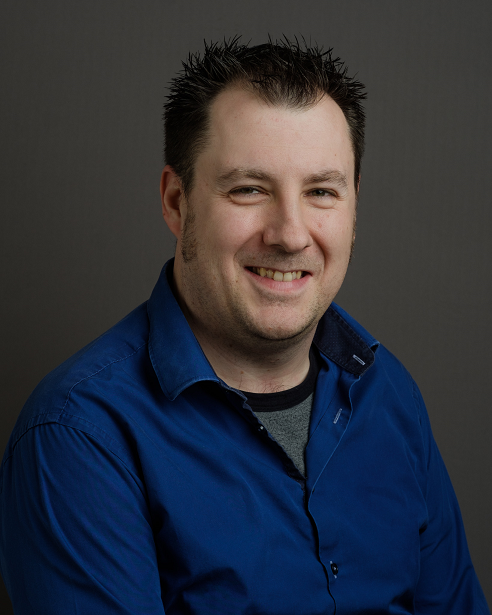 Infrastructure Architect : TOGAF, what is in it for me? Why use TOGAF? 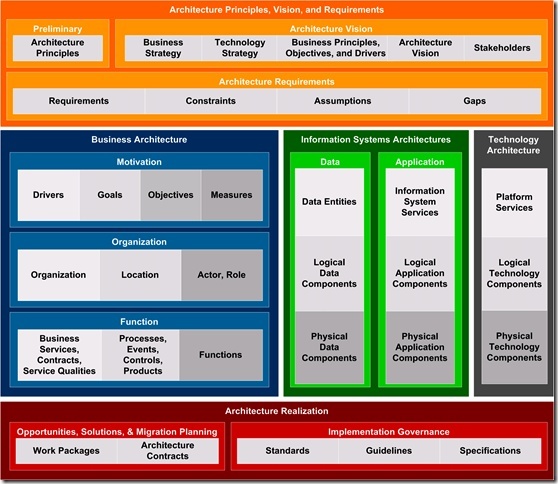 It’s currently the most adopted and accepted methodology for Enterprise Architecture. So by using the concepts given by TOGAF, integration with other parties will (in time) become more standarized. 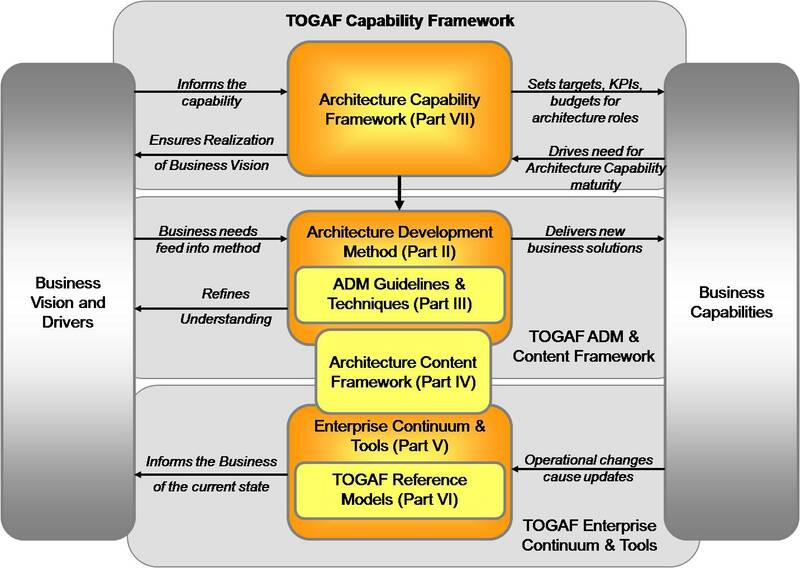 The “ADM” (Architecture Development Method) is the core of TOGAF indicating the process flow for enterprise architecture. The steps used in this process can be viewed as common sense and are probably used by most companies in one way or another. The prelim & phase A provide the context & vision for the process, phase B/C/D define the architecture, phase E/F define the transition and G/H define the governance. 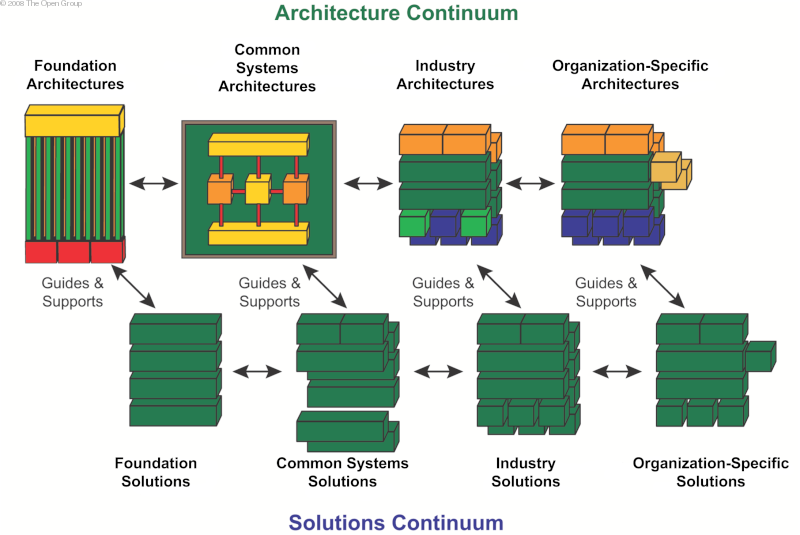 The “Architecture Content Metamodel” has to goal to drive a greater consistency in the way designs are made. So by using the same concepts, communication and integration between different parties should become less complex/difficult. 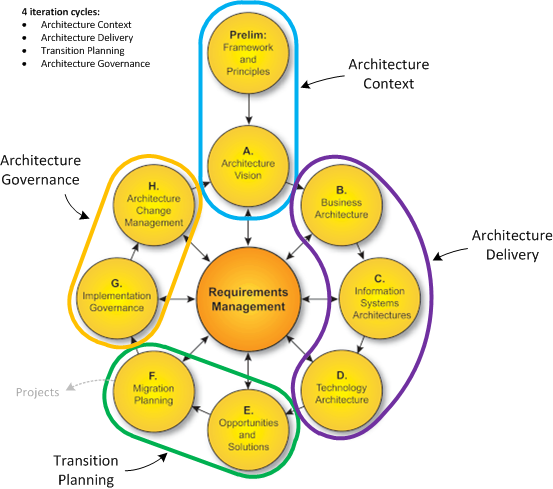 Archimate has been adopted by the Open Group as the language to describe this content framework. Basically TOFAF indicates that the objective should be to create reusable models; kinda like patterns with applications… and to have various drilldown viewpoints towards the architecture. The more you go down, the more specific you can become. Where the objective is only to differentiate when it’s a true advantage to your business. Otherwise it would make more sense to follow the industry standard, as this will make the integration between different parties less complex, as the (near) same structure has been used. 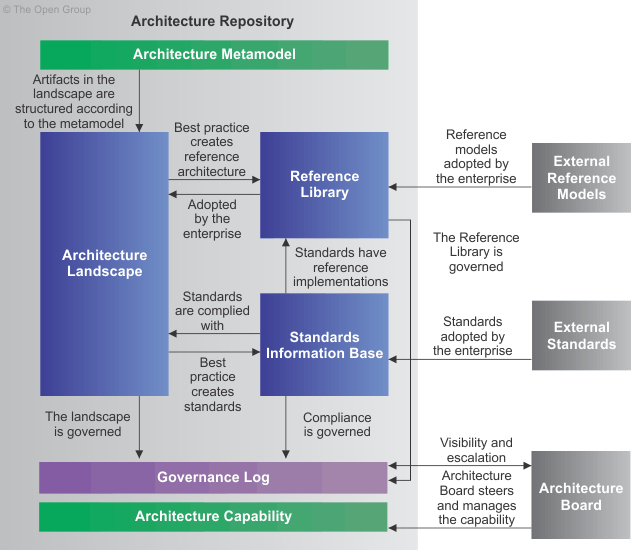 Just like any kind of repository, TOGAF identifies that there is an architecture repository which stores the “baseline” (current situation) and all reference models. Even if there is no physical/agreed location, then this repository will already be present in the architect’s mind. Yet as always, this is not good thing to do from a business side, as the architect will become a critical resource within your organization.